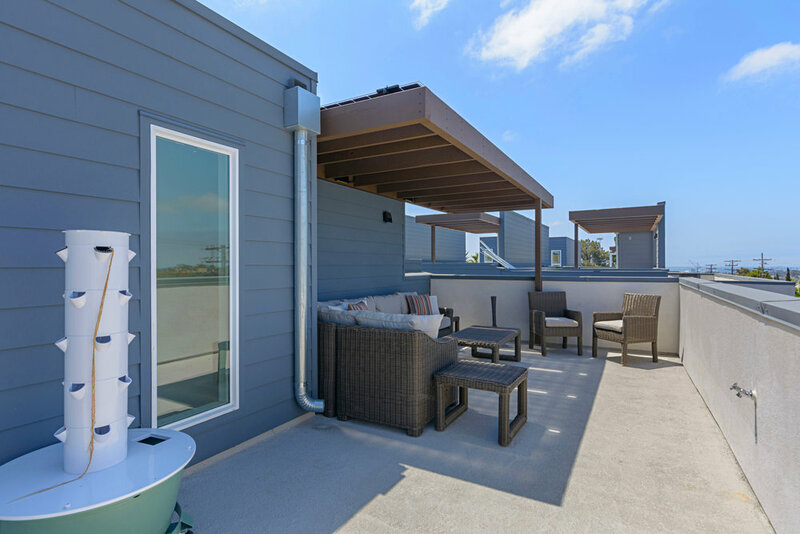 The Guild on 30th offers both one and two bedroom townhomes, with full-sized roof decks that provide sweeping views of the San Diego bay. 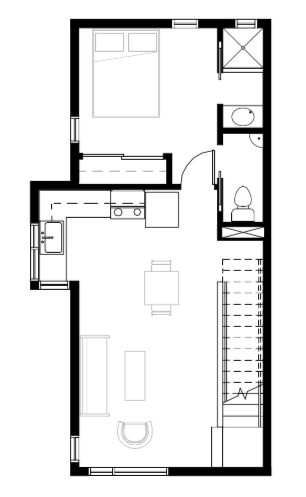 Interested in checking out one of our new Type 3 condos in person? Register online to receive additional information on the property. 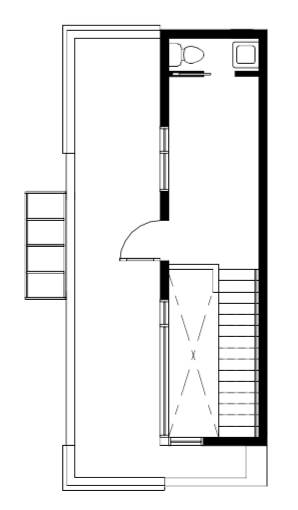 Corner homes are approximately 900 square feet, with a 240 square foot roof deck. 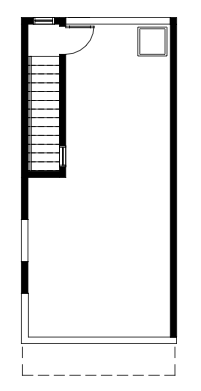 The layout includes one bedroom with a ground floor office and third floor indoor/outdoor loft. 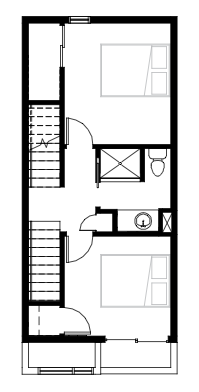 Central homes are approximately 1,200 square feet, with a expansive 410 square foot roof deck. * Prices subject to change without notice. All square footages are approximate.